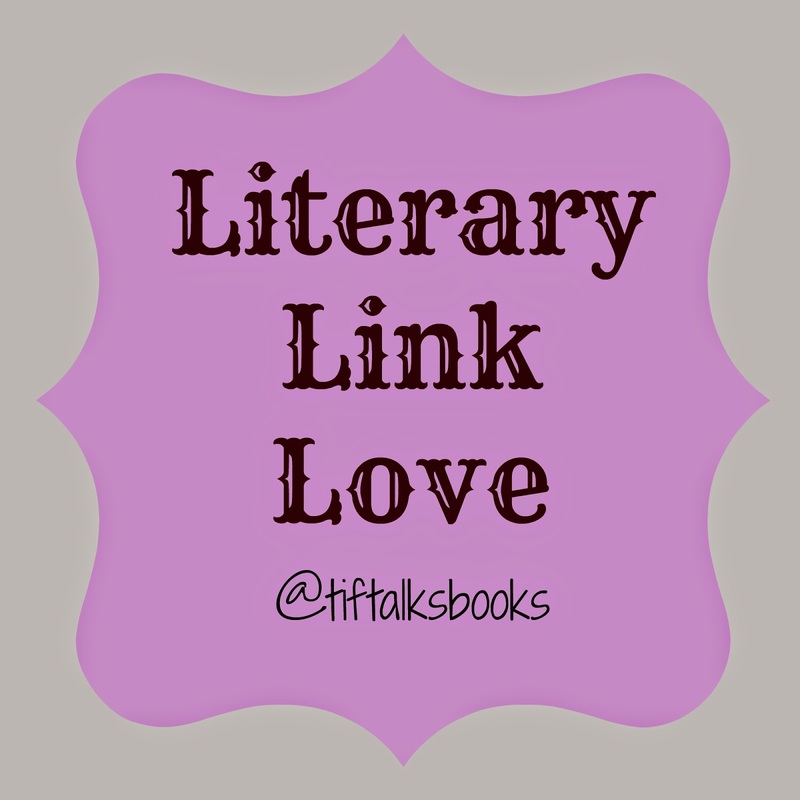 It's time for another wrap-up of all the literary links I shared on social media this month, and let me tell you that there is a number of good ones here!! Let's get to it . . . Panels published a list of The Top 9 Comics That Got You Hooked. I definitely recommend Saga, Y: The Last Man, and Fables! Those are some of my faves! But, I do admit that I need to read more superheroes. Here's a great list of 33 Thoughts on Reading. I agree with a good chunk of them, but not all of them. Each to their own. A list of Stephen King's Top 10 All-Time Favorite Books. At first, I thought I had not yet read a single one on the list, but now I'm wondering if I have read The Adventures of Huckleberry Finn. I had better just (re)read it to be safe, along with so many others on this list. Flavorwire highlighted 50 Writers to See Read Live. I think there are some notable authors that are missing, particularly Gregory Maguire. Have you seen these Vintage Ads for Libraries and Reading?!? I seriously want a bunch of these framed in my own home library (when I get one)! Book Riot highlighted some literary tourism in my home state! I need to visit these jewels soon. I do have to add, however, that they are missing a big author that lives in that area. Christopher Paolini, author of the Inheritance Saga, used these homelands as his inspiration for Alageasia. Since my own household has had cookies on the brain, this fun post on book and Girl Scout cookie pairings was very timely! Can you believe that these books are turning 10 this year?!? I can't believe it!! Things we learned from Rowling's latest new stories. I seriously need copies of these beautiful books. This fan took the beauty of Harry Potter and raised the bar. It's time to start planning early for a Harry Potter Christmas. Tom Felton (aka Draco Malfoy) is really in Gryffindor?!? And, last but not least, I shared this clever little image! Am I right?!? What were some of your favorite links this month, whether on this list or not? Thanks for the links! The 33 thoughts on reading was interesting, though I didn't agree with all of them (no book deserves to be thrown across the room, no matter how bad!). Love the Harry Potter Christmas gifts! I really want that Christmas sweatshirt and winged key ornament! Alexia561 ... You're welcome! I definitely didn't agree with all of the thoughts on reading either, but most of them were spot on for me.